2. 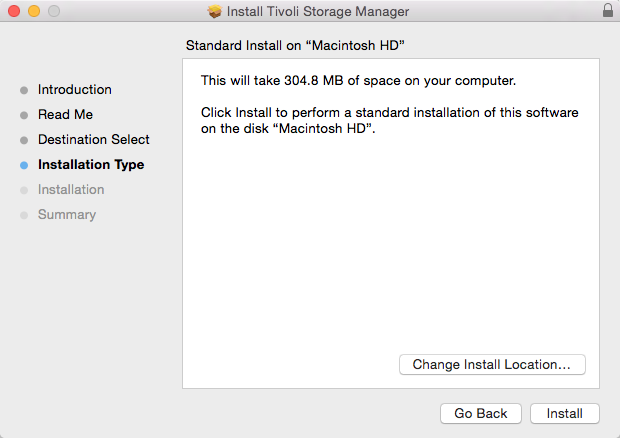 Select your download option, and click the download link in blue . 3. 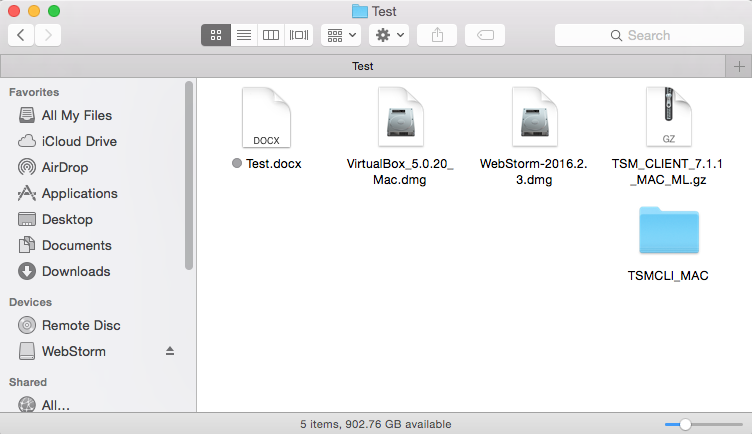 After the download is complete, open the file from the selected download location. 4. 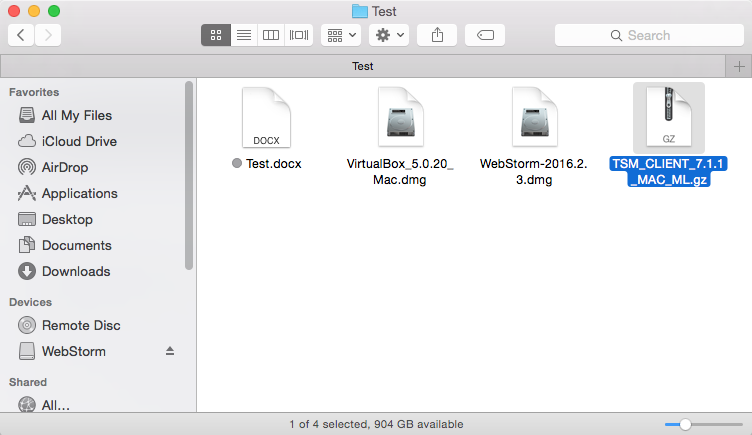 Double-click the TSMCLI_MAC folder that appears. 5. 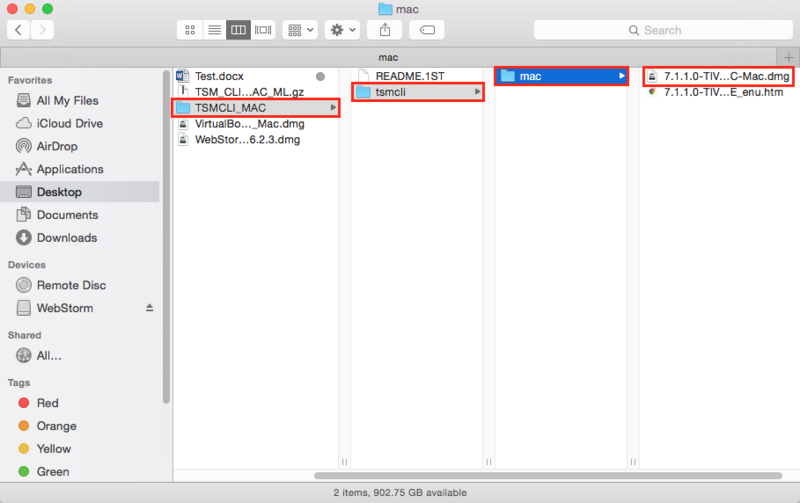 Select TSMCLI_MAC | tsmcli | mac , and then select the dmg file. 6. 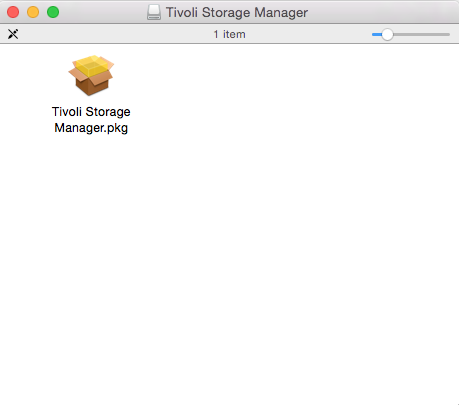 Double click the file in the Tivoli Storage Manager window. 7. 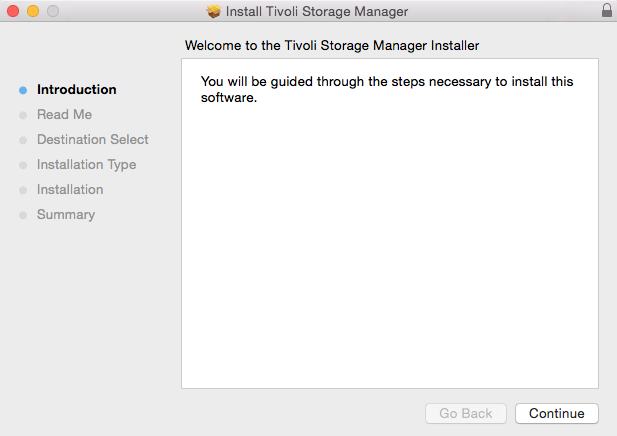 Click Continue to begin installation. 8. 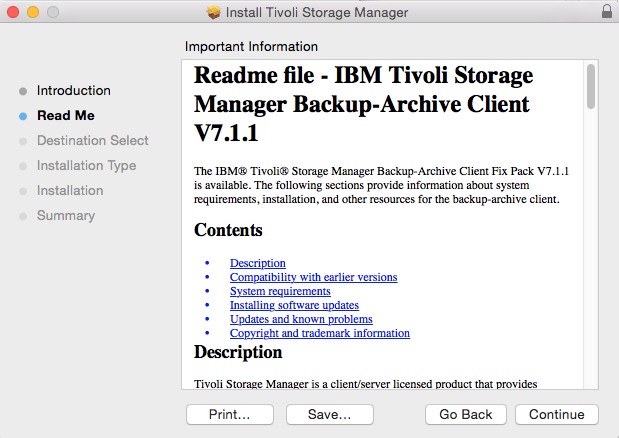 Read the 'Readme' file, and then select Continue. 10. 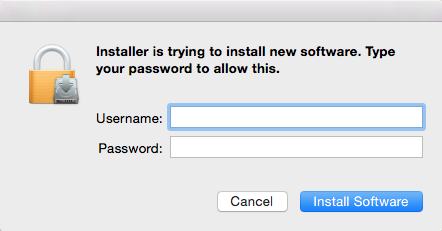 Enter your login information, and click Install Software. 11. A completion screen should appear. Click Close to finish. 12. 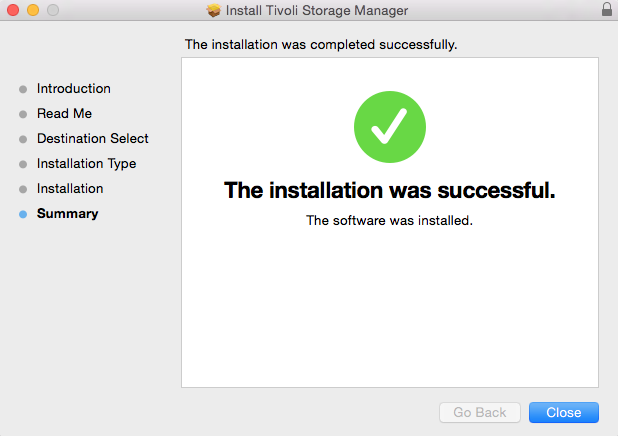 TSM should now be installed on your computer.